LifeNet is currently in the final stages of expanding the Dispatch and Communication Center. When finished the new Center will be expanded by 35% or approximately 500 square feet of usable space. This technologically superior communications center is fully equipped with the proper Enhanced-911 emergency response system equipment to receive both voice and data communication from the area’s primary E-911 center and provide two-way radio communications that meet or exceed the paramedic standard for all EMS communications. Additionally, the Dispatch and Communication Center is protected from power interruption by a 20,000-watt back-up generator. 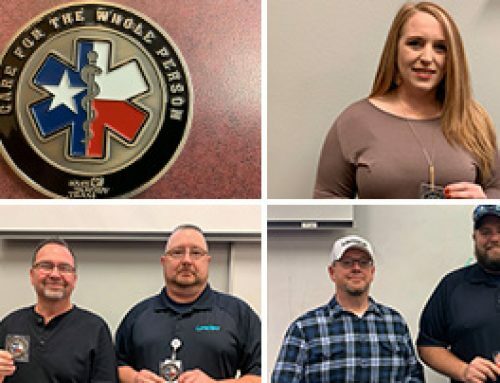 The Dispatch and Communications center processes approximately 23,300 calls a year, responds to approximately 13,800 requests for emergency service a year, and transports approximately 11,800 patients annually. 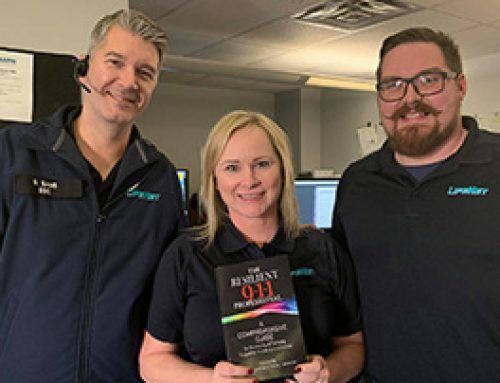 Initially, a caller will contact a 9-1-1 operator who will direct them to one of three emergency service operators—police, ambulance or fire—depending on the nature of the emergency. When the call is directed to the LifeNet communications center, the caller’s address and telephone number are displayed on the call monitor. Once the pick-up location is confirmed, the information from the display is downloaded into LifeNet’s Computer Aided Dispatch (CAD) system, and an emergency pre-alert is directed to the emergency medical dispatcher for unit assignment. While the call-receiver is questioning the caller as to the nature of the problem, the dispatcher is notifying a paramedic crew of the pick-up location. The call-receivers determine call priority by using the Advanced Medical Priority Dispatch System (AMPDS). 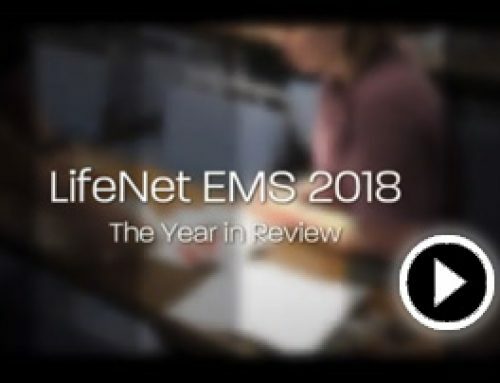 This expert system, which is recognized as the standard of care for emergency medical dispatch, helps call-receivers identify the nature and severity of the call. Using the AMPDS questioning sequence, the call-receiver evaluates the patient’s condition and selects the appropriate response option. Once this is done, the call-receiver updates the ambulance dispatch form, and the ambulance dispatcher relays the details of the call to the responding paramedics. Based on the specific protocol, the call-receiver may stay on the line with the caller to provide pre-arrival assistance and support if needed. 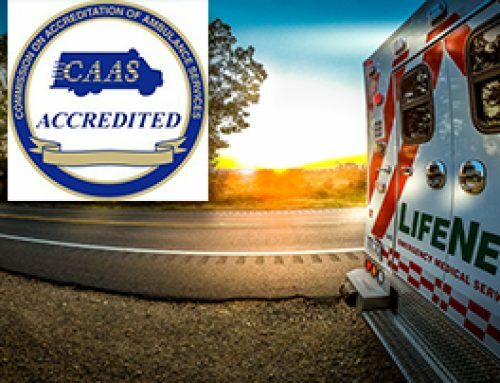 This assistance may include providing the caller with instructions for cardiopulmonary resuscitation (CPR), the Heimlich maneuver for a choking patient, or coaching the caller in the delivery of a baby. Poison control and hazardous materials (Hazmat) services are also available to the communications center if needed. Dispatch and Communications center personnel also monitor the availability status of area hospital emergency departments. This information helps responding paramedics know which hospital is open for specific types of care, e.g., critical/trauma, etc., thus helping to ensure quick attention for patients requiring critical care and assisting in appropriate distribution of patients requiring less critical care. The job of the ambulance dispatcher is also to ensure that an emergency vehicle is available when needed. 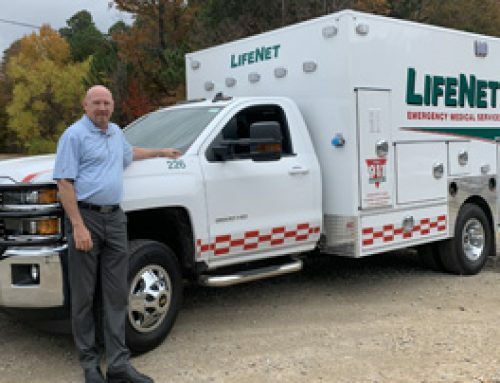 At present, there are 11 ambulance stations located throughout the approximately 390 square miles of LifeNet’s service area. As well as selecting, notifying and supporting the paramedics who respond to the requests for emergency service, ambulance dispatchers ensure the optimal distribution of available paramedic crews throughout the service area, 24 hours a day, every day. They do this by deploying ambulances in response to call demand. It is a highly technical skill that requires a great deal of attention and careful analysis of system demand, system fluctuations and geographic anomalies.